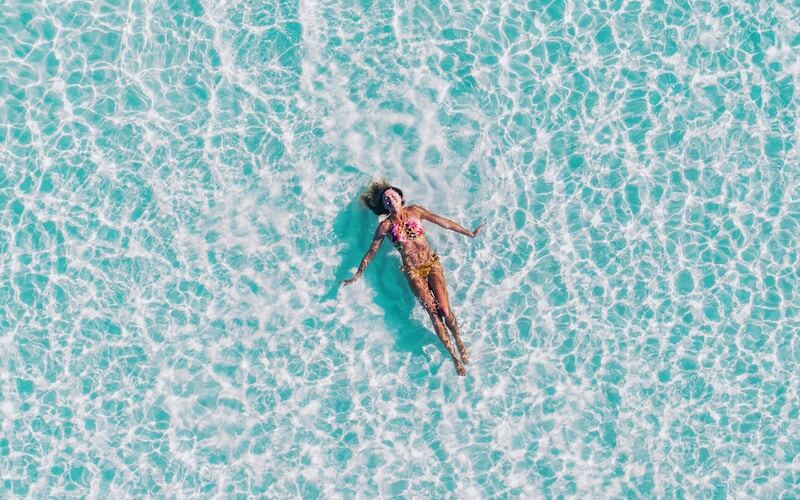 Going on a wellness vacation is the perfect time to unwind and relax, but there’s always the possibility of some unfortunate medical issues should you not be taking precautions. Avoid any complications and stay healthy with these 5 prevention methods. Before you head away, be sure to liaise with your doctor to discuss whether any precautions need to be taken in regard to your chosen destination. Some places abroad are riskier than others in terms of potential illnesses and diseases; jungle fever, dengue fever and even rabies are common in some parts of the world. Unfortunately malaria – perhaps the most frequently contracted disease in many countries – has yet to receive a worldwide vaccination, so take other precautions instead such as repellent to keep the bugs away. Make sure you’re bringing more than the aforementioned repellent with you if you want to stay healthy. Things such as paracetamol are always a good addition to your case for any pain relief. Antihistamines should be considered for allergies, too – especially when heading to a foreign country. Other great additions to your case include antiseptic wipes and cream, travel sickness tablets and a medicine that can ease a potential upset stomach. CBD oil, carried along in the form of edibles, can also be useful for reducing pain and inflammation (source: farma.health). Regardless of where in the world you’re headed, sunscreen is essential. Too often do travellers skip it out of laziness or even just forgetting, not thinking about the potential consequences unprotected exposure to the sun could potentially bring. With the risk of sunstroke or even sun poisoning in more serious cases, there’s too much of a risk to warrant skipping the sunscreen. Take five minutes out of your day at regular intervals to slap on another layer – your skin will thank you for it in the long run. Travelling will likely have you working up a sweat, especially if you’re exploring the hotter countries. With that comes dehydration, and if you’re not drinking enough water you’ll really be feeling the effects – including bloating, as highlighted by CTI. Two litres a day is the recommendation to keep you on top form, but depending on how much you’re exerting yourself combined with the heat of your destination, you may want to be consuming even more than that. It may sound like much, but it’s necessary to stay feeling healthy. Along with drinking water, your diet is important also. Make sure you’re not indulging too frequently otherwise you’ll again be feeling the effects dramatically – too often do travellers through a healthy diet out of the window in favour of calorific local delicacies. Keep the sweet treats and indulgent foods to a minimum, and try to maintain an intake of healthier foods. Be sure to eat fruit and veg to keep your insides healthy and avoid any stomach upsets or dietary issues.